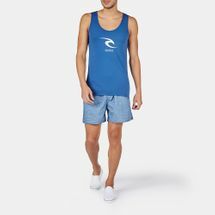 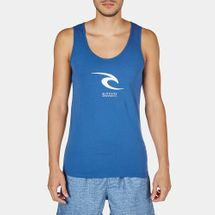 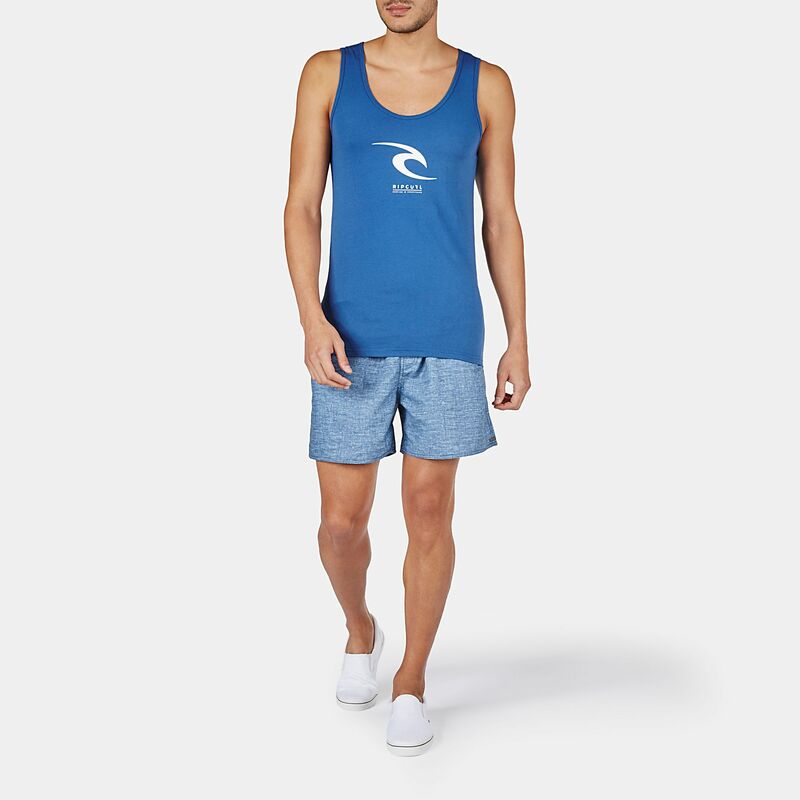 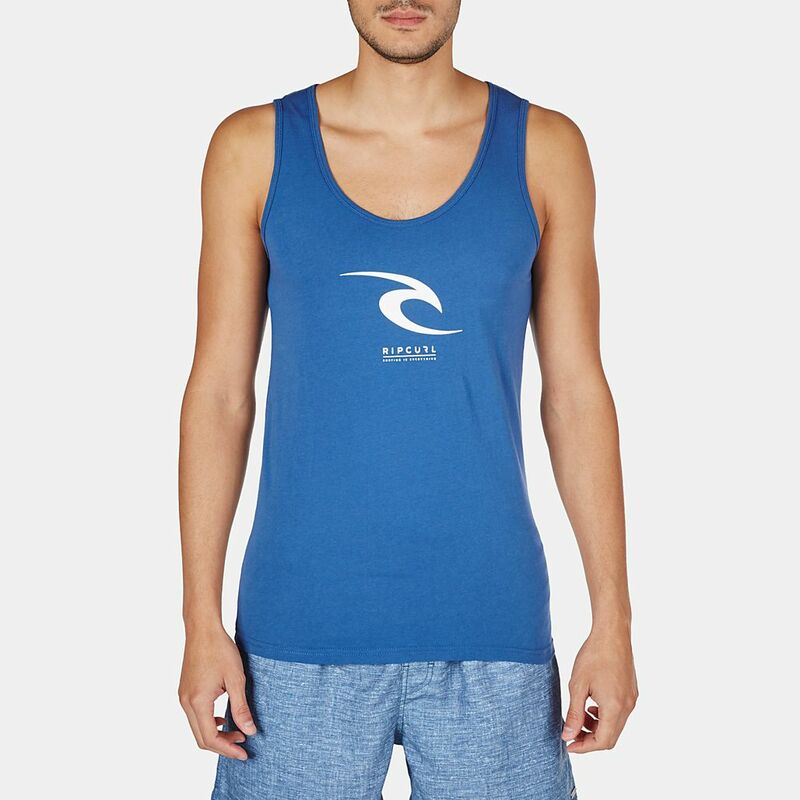 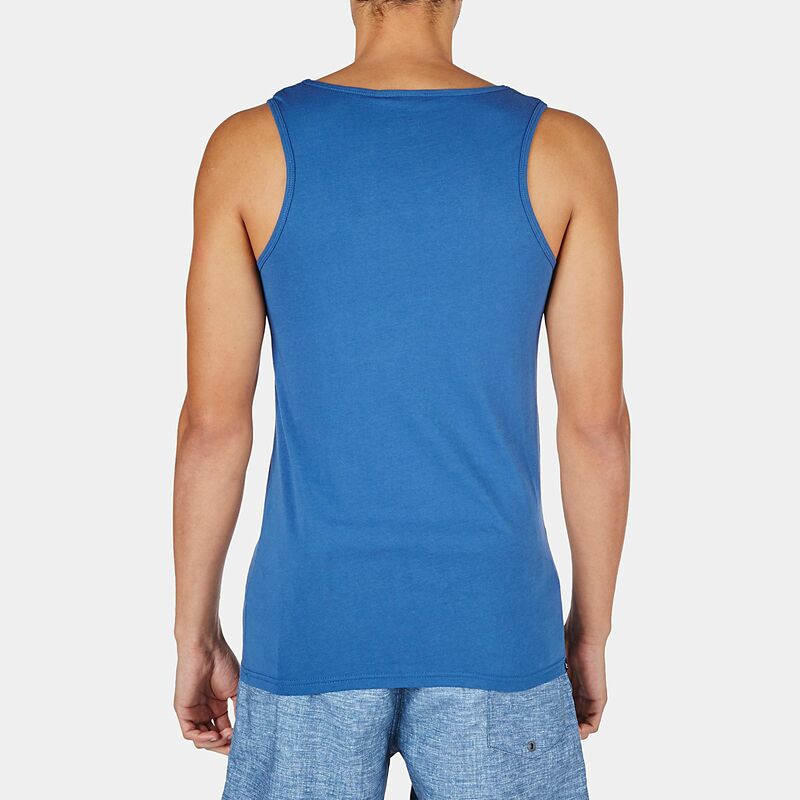 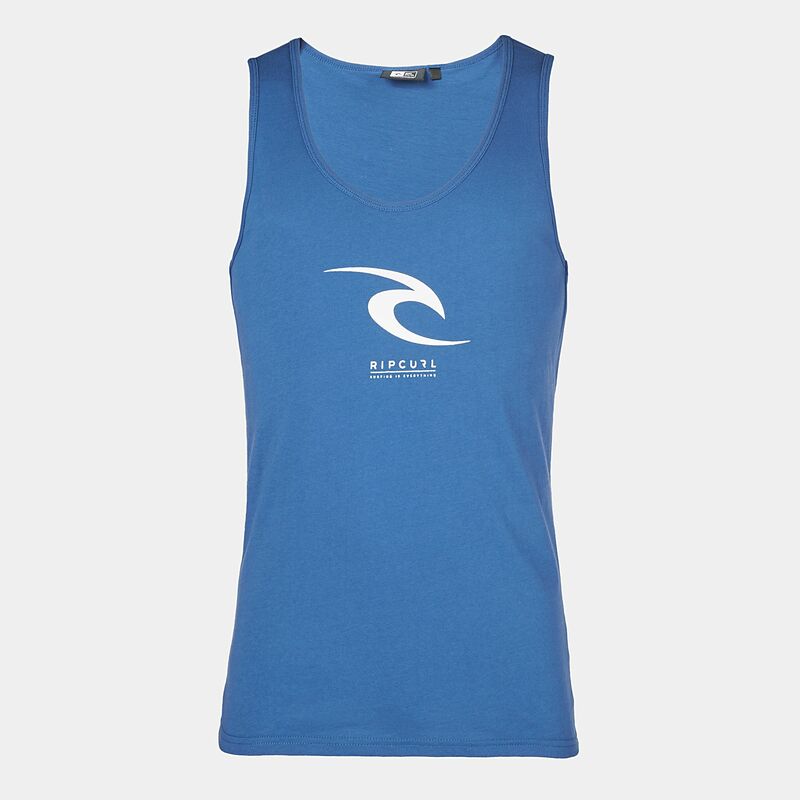 Face the sun in this comfy Rip Curl Solid Icon Tank Top for men. 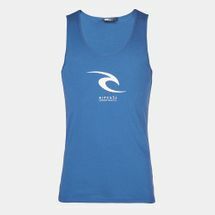 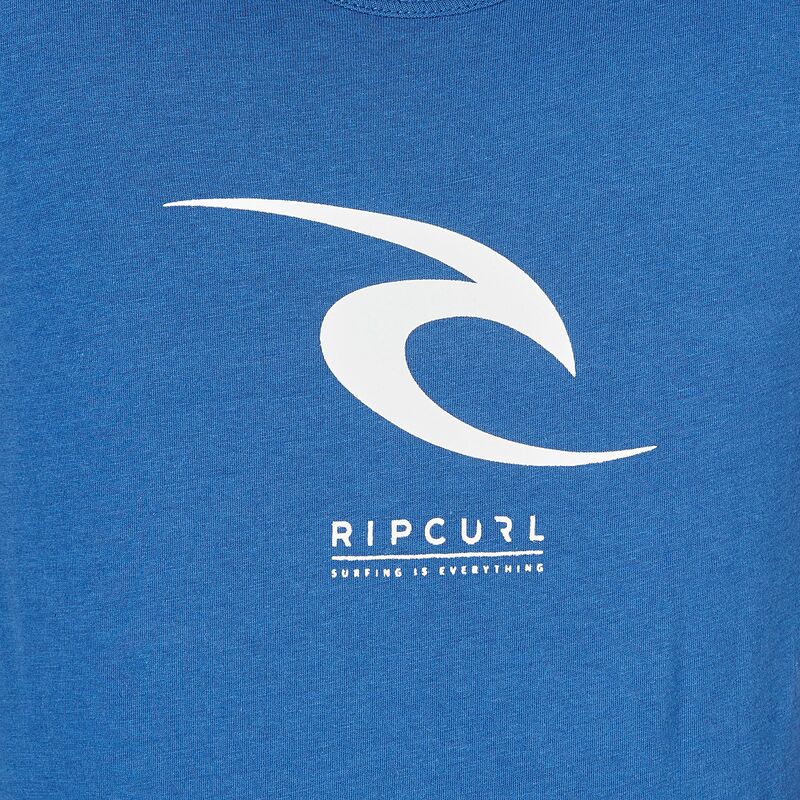 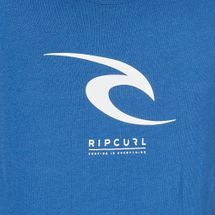 Featuring the Rip Curl logo printed on the chest, it has a scooped neckline with a ribbed bind. 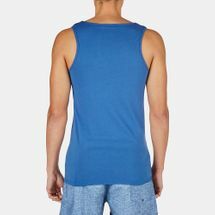 The singlet armholes also feature a soft ribbed bind that allows easy movement when you’re out on the beach.